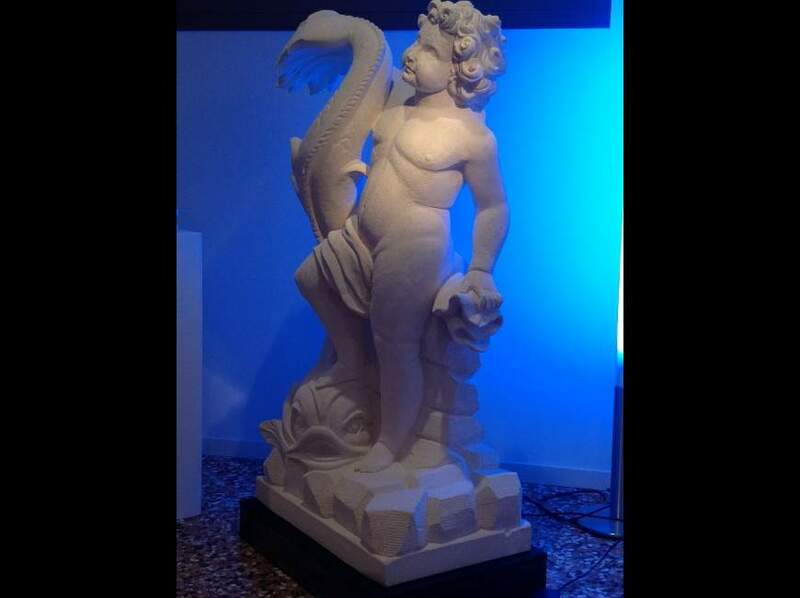 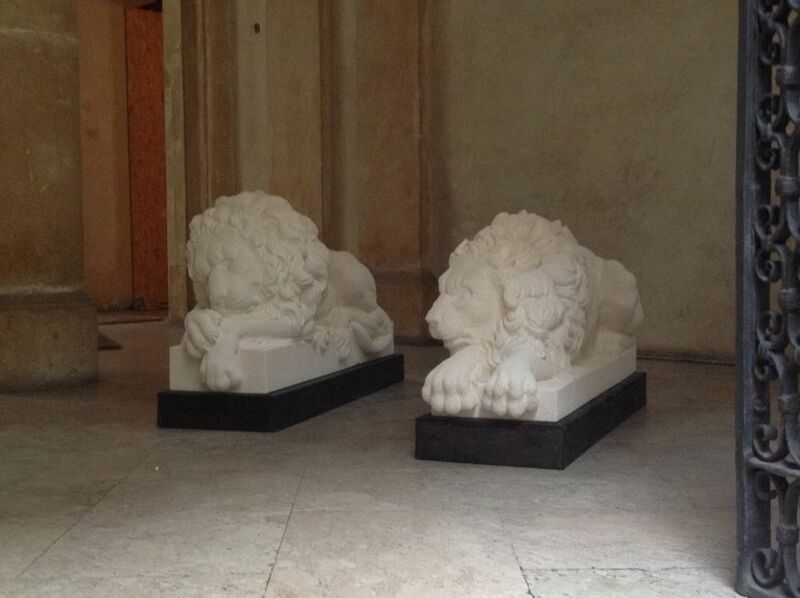 As of October 15 the works of artisan sculptors of Vicenza will be exposed at ViArt. 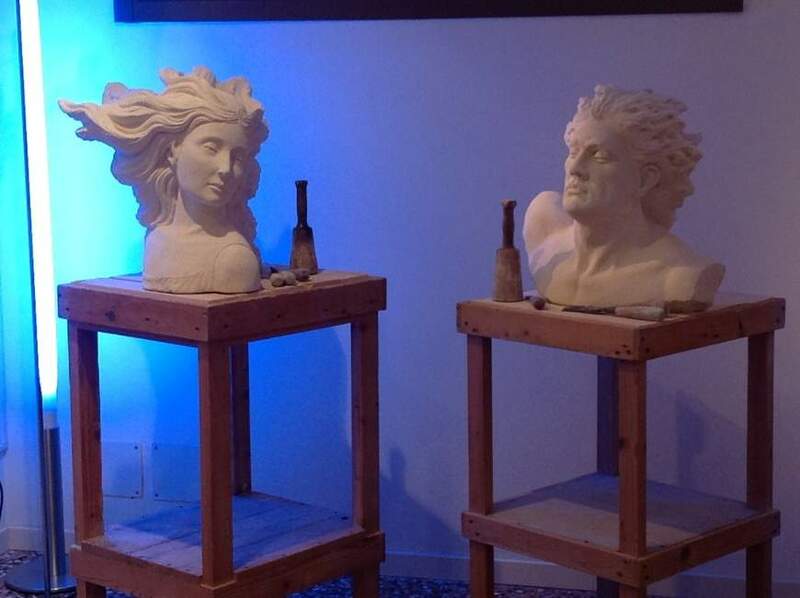 Among them the artistic sculptures of Bruno Peotta will be presented. 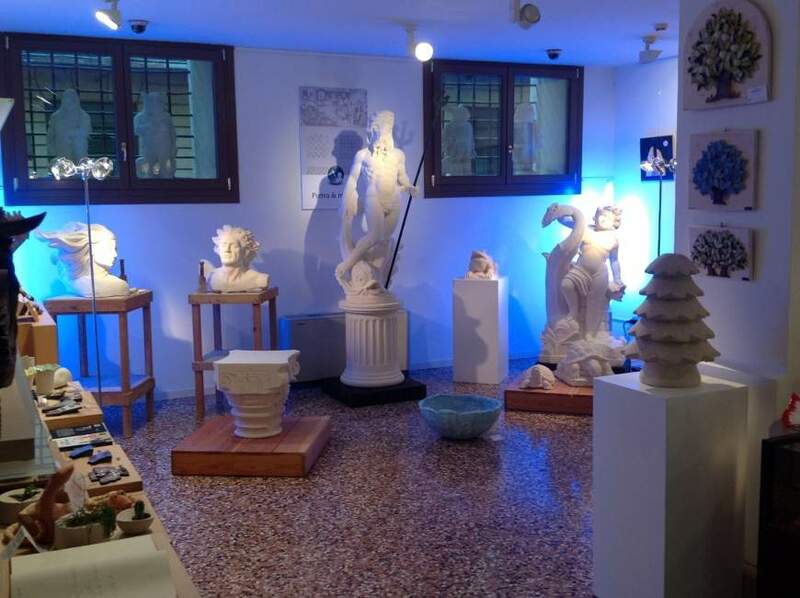 Sculptures made by hand with the famous Stone of Vicenza, brought to pupularity during the Renaissance by the statues and sculptures of Andrea Palladio. 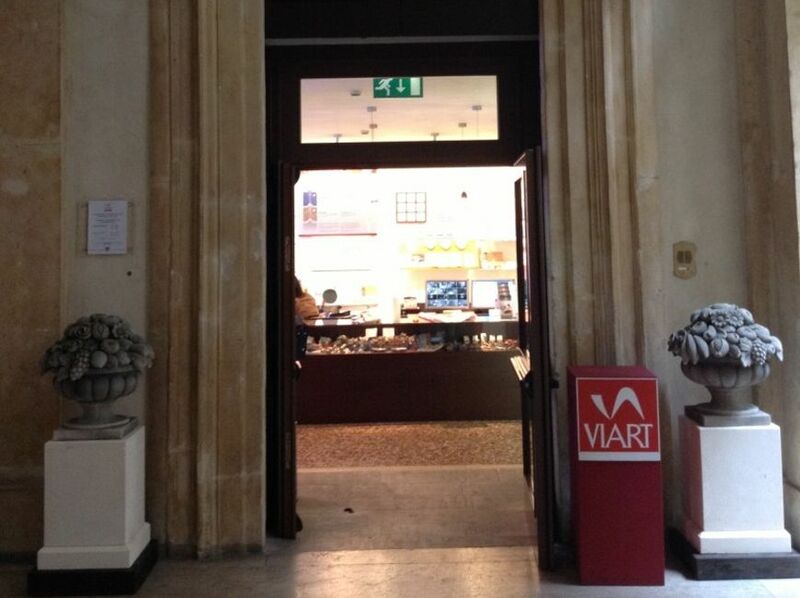 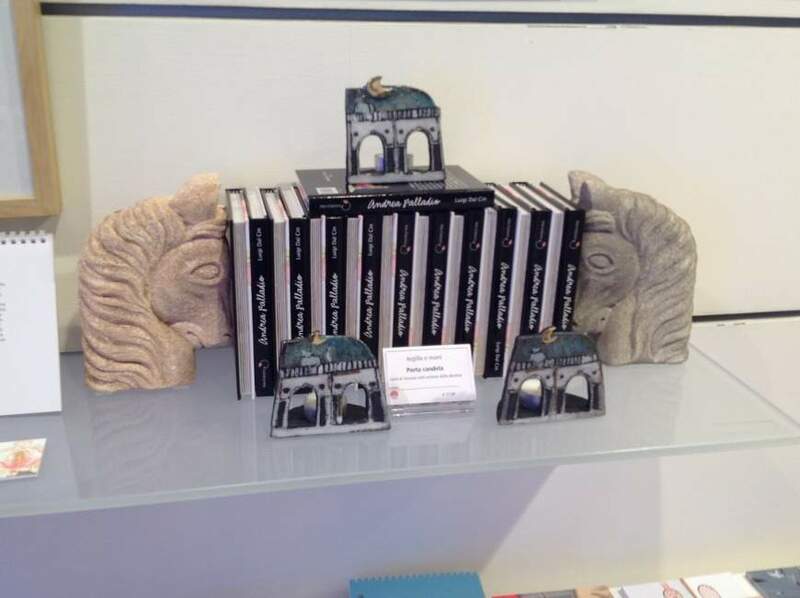 The works on display at ViArt are also available for sale directly on site, becoming an art gallery itself: a perfect opportunity to get hold of unique, original and valuable.